Welcome to 3000rpm Online repairs. We are a computer repair center, based in Dundee Scotland, we have been trading for 15 years. We specialize in a wide variety of repairs, ranging from component level repairs to software repairs. Is your Apple product not working as it should, or suffering from physical damage? 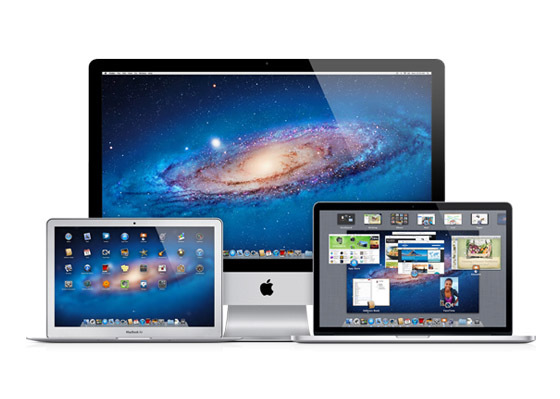 Visit our Apple repair section for further information. Are you having an issue with your console? 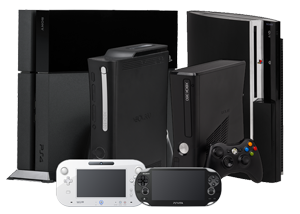 Visit our console repair section for further information. Is your laptop suffering from software issues? Or have you caused physical damage requiring repair. 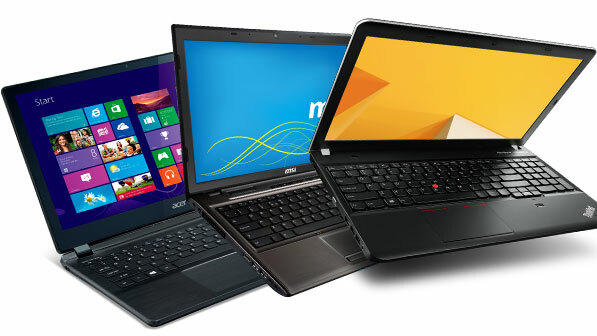 Visit our laptop section for more information. Are you having issues with your PC? We will repair any software or hardware errors. 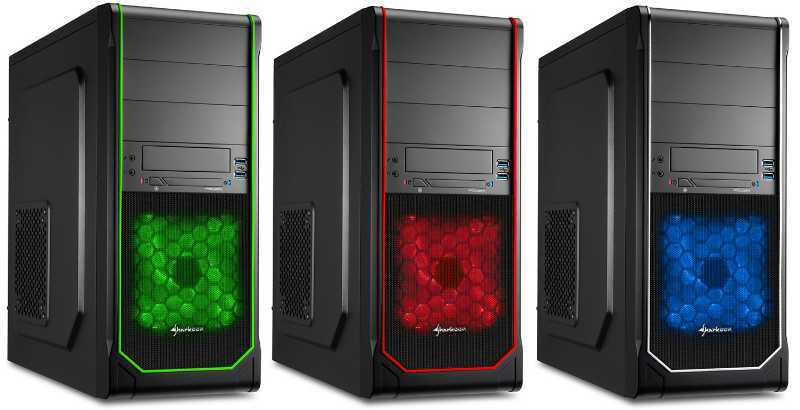 Visit our PC section for further information. Broken screen, liquid or other physical damage? 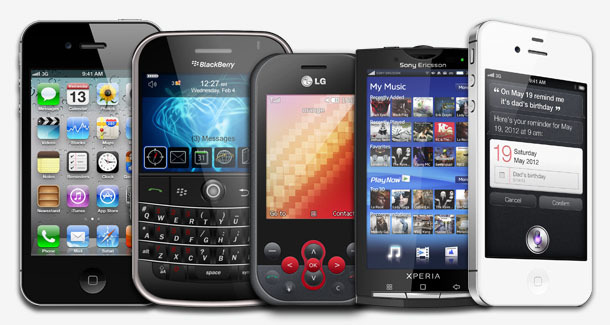 We can fix almost any fault on your phone. Visit our phone section for further information. Have you broken the screen on your tablet? Or is it suffering from software issues? 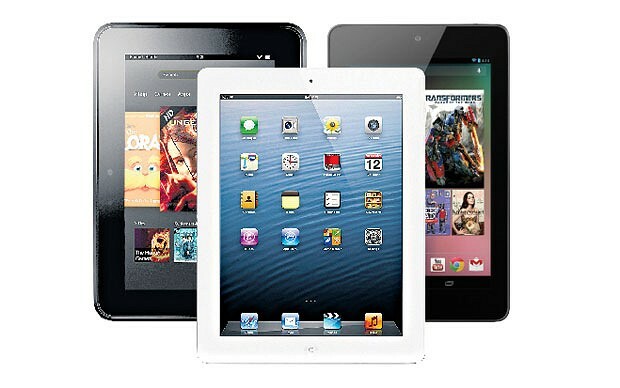 Visit our tablet section for further information.